2018 Russia World Cup is approaching, and some people may get annoyed by terrible image quantity. Excelvan Q7 World Cup Memorial Projector is a product that is “Designed Specially for 2018 World Cup”. Early birds can enjoy this special price: $159.99 only. Check more details and price. Alfawise T1 Mini PC starts its debut on May 14, with 8 greatly enhanced spotlights. Check for price and more details. Alfawise T1 is a very interesting mini PC that includes an N4100 chip, more than enough to move Windows 10 without problems. Check for price and more details. roborock S50 Smart Robot Vacuum Cleaner on Sale! FREE Xiaomi Mi Band 2! How to get a FREE Xiaomi Mi Band 2 from GearBest? One way workable now is to buy a Roborock S50 Cleaner (HK warehouse). 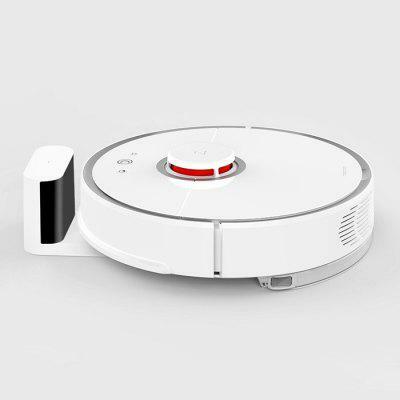 roborock S50 Smart Robot Vacuum Cleaner (HK warehouse) is on sale. Buy Roborock S50 GET A FREE Xiaomi Mi Band 2, HK warehouse — $499.99. Check Price and More. Quelima SQ13 starts its debut at GeatBest next Monday, and this Mini HD 1080P Car DVR DV Camera is specially hot at the Car electronics market, according to the marketing manager from GB. Check for more. GeekBuying has launched “Watch FIFA in 4K” promotion. Good Time to buy MECOOL KIII PRO, MECOOL M8S PRO L, Magicsee C400 Plus, etc. 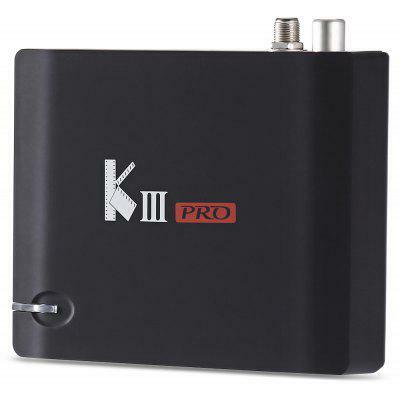 GeekBuying has launched its “Watch FIFA in 4K” promotion, which covers many selected models like MECOOL KIII PRO (with DVB-T2/S2/C) , MECOOL M8S PRO L 3GB/32GB , A5X MAX 4GB/32GB, Magicsee C400 Plus, VORKE V6 and more. Click for discounts.